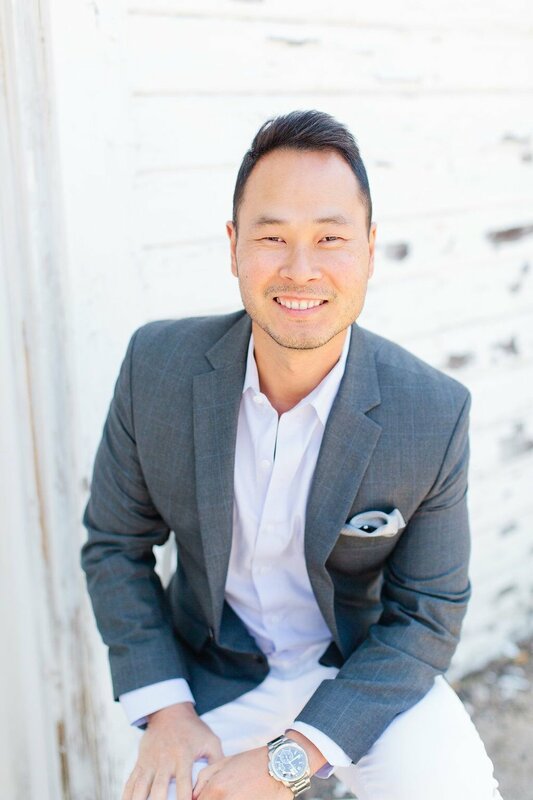 When we set out to expand METIS to Los Angeles, Luis Rhee was the first name that came to mind. Luis has been a top performing agent with a nationwide company, but in addition to being passionate about real estate, Luis spent the bulk of his career in talent acquisition. He understands the importance of cultivating and maintaining relationships, and thus after nearly a year of negotiations is our Vice-President of Los Angeles. When he is not working with clients, or leading Los Angeles you will find Luis at Los Angeles' trendiest restaurants, surfing Manhattan Beach or cheering for his USC Trojans. To us, Luis is Los Angeles and when you meet him we believe you will agree.